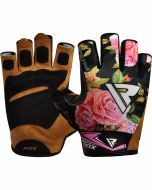 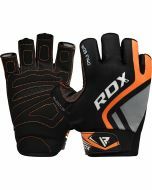 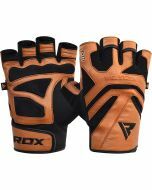 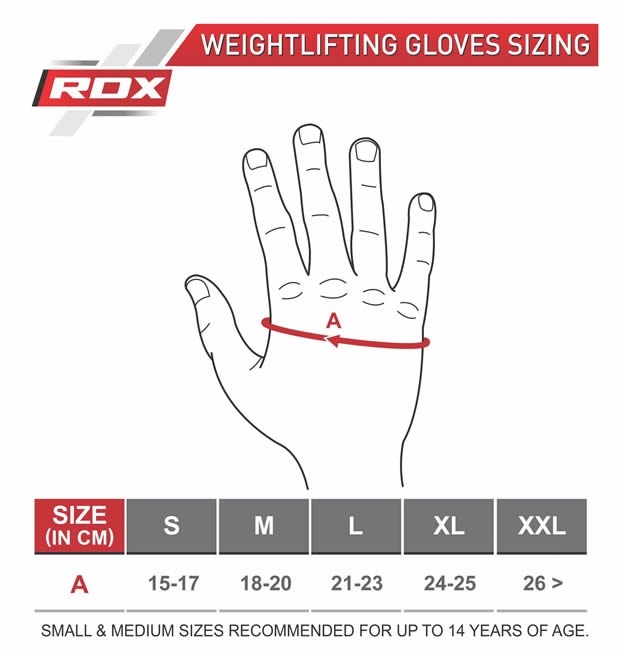 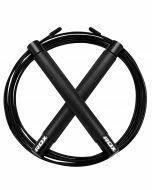 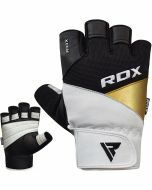 RDX F41R multipurpose gym gloves can enhance your training experience tenfold. 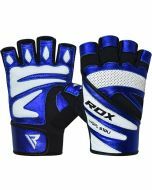 Built with highly breathable Lycra, authentic leather, and suede, the design offers full hand coverage, and both, compressional properties and palm protection. 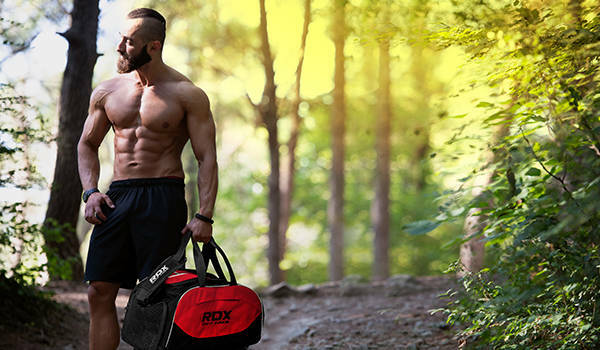 Suede provides excellent traction and battles non-hygienic settings during your weightlifting or machine workouts. 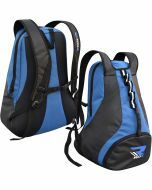 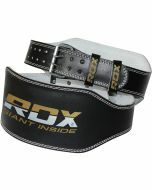 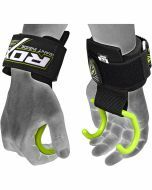 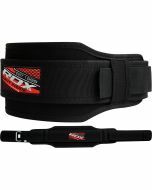 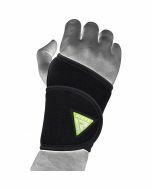 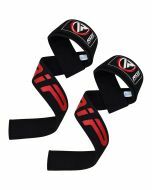 The extended hook and loop strap closure ensures wrist safety of the wearer, supporting them during those grueling lifts. 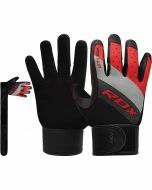 The unique full coverage of the gloves makes them ideal for a range of sports such as cycling and rowing too.